24 – 28 April 2019. 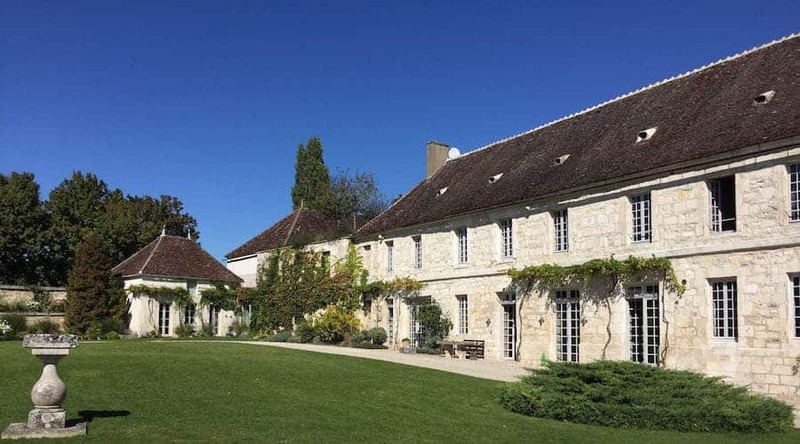 Plan and commit to your personal journey in 2019 with Julie’s Spring Personal Strategy Retreat at Chateau de Mailly, Bourgogne. 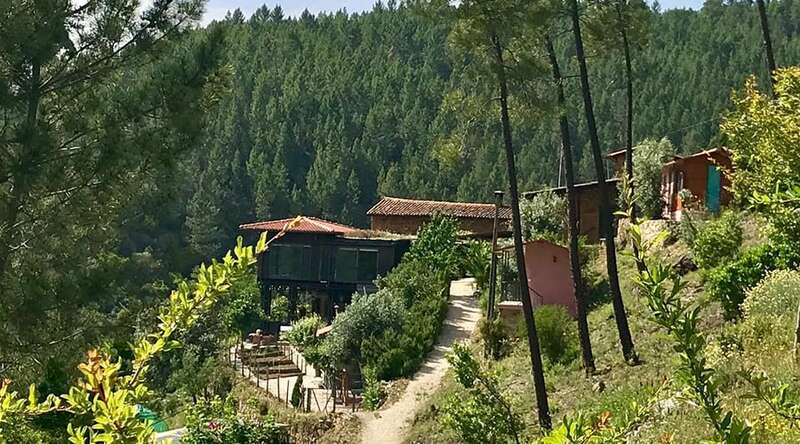 28 April – 4 May 2019: Book a ‘Live Your Truth’ yoga retreat with Mars Gossi at a yoga & wellbeing retreat set in a stunning Portuguese mountain valley. April 27 – 4 May 2019. Book and plan early for a cleanse retreat with yoga, eating and living well retreat in the Gers, France. 4 – 11 May 2019. Book a week of yoga in nature on magical Ibiza, with inspiring teaching on the outdoor forest platform with Federica Clemente. 3 – 6 and 17 – 26 May 2019. 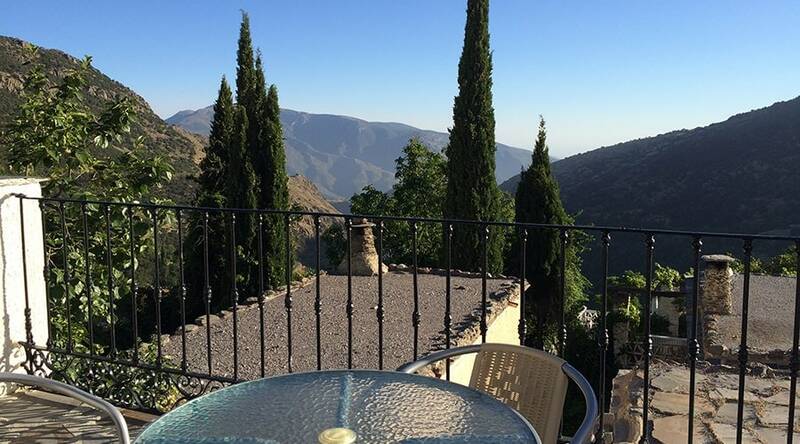 Book a private life coaching retreat in the Alpujarras with Jessica McGregor Johnson. Other dates are also available. 27 – 31 May 2019. 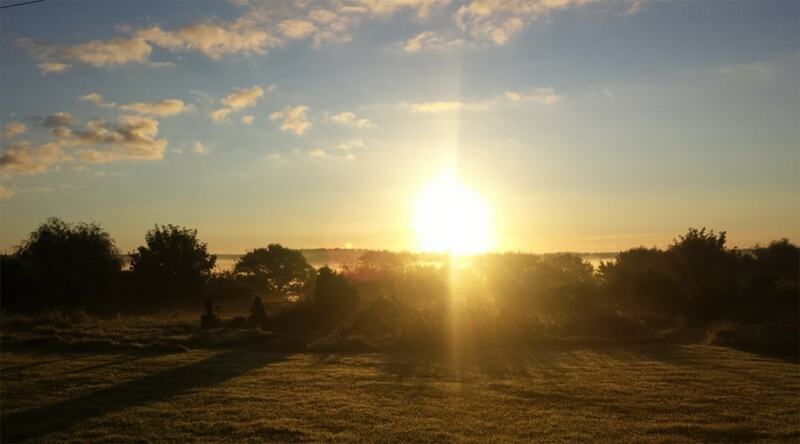 Book a 4-night, midweek detox retreat that pivots around a juice fast in the West Sussex countryside. Other dates available. 17 – 23 June 2019. 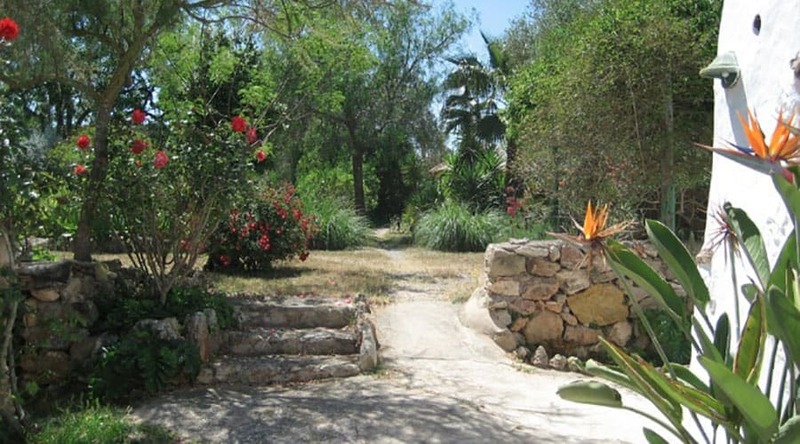 Book a retreat set amidst ancient pine forests and fields of wild flowers in Ibiza’s Northern mountainous region Benirràs. 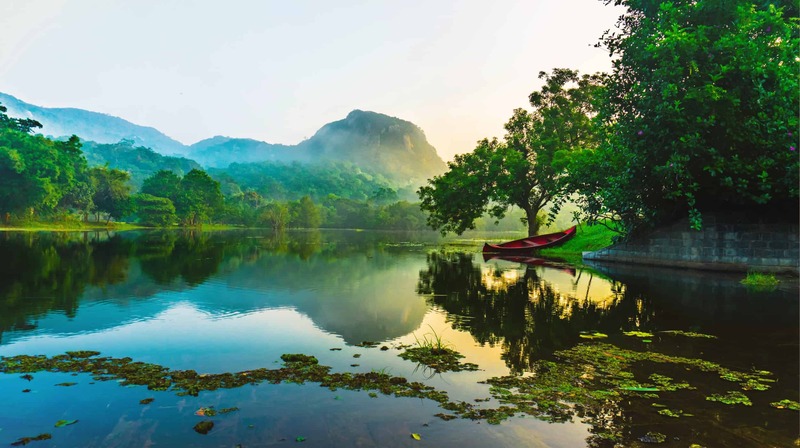 June – August 2019: Book a 2-week yoga holiday or ayurveda retreat at an organic farm and eco village at the foot of the Galgiriyawa mountains in central Sri Lanka. Various dates available. 4 – 9 July 2019. 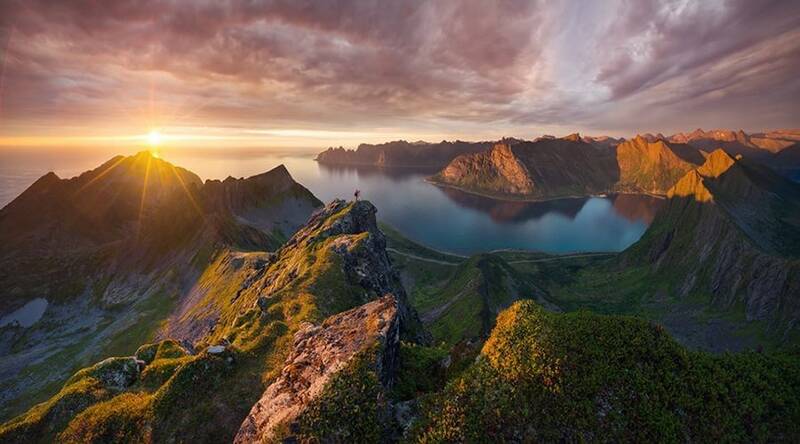 Book a yoga retreat with Emma Henry in extraordinary Senja, Norway in wild nature with mountains, turquoise waters, white beaches and fjords.